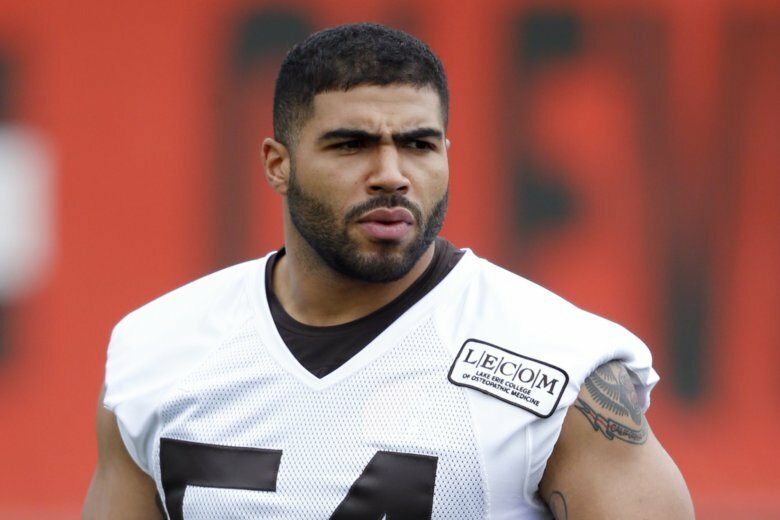 PHILADELPHIA (AP) — The former investment bank analyst who fed confidential stock tips to NFL player Mychal Kendricks has pleaded guilty to securities fraud. Damilare Sonoiki, who also wrote for the television show “Black-ish” for a season, pleaded guilty in federal court Wednesday. Prosecutors allege Sonoiki provided four separate non-public tips about companies to Kendricks, a former Philadelphia Eagles linebacker, in exchange for Eagles tickets, invitations to music video shoots and parties and about $10,000 in cash. Authorities say the tips netted about $1.2 million in illegal profits. Kendricks pleaded guilty earlier this month to insider training. He was released from the Cleveland Browns when the charges were filed and has since been signed on a week-to-week contract with the Seattle Seahawks. Sentencing for both Kendricks and Sonoiki are scheduled for January.